Super Savings Item! 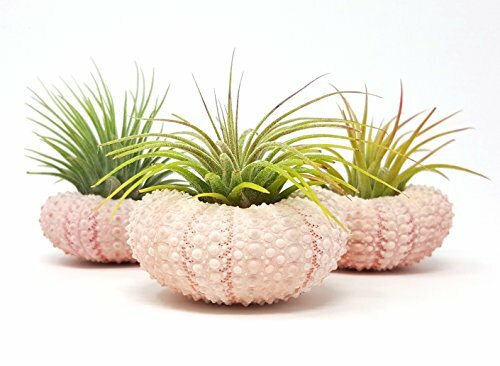 Save 35% on the Aura Creations 3 pcs Pink Sea Urchin Air Plant Lot/Kit Includes 3 Tillandsia Plants and 3 Urchin Shells by Aura Creations at Tulips Orchids. Hurry! Limited time offer. Offer valid only while supplies last. Tillandsia Air Plant Sea Urchins from Aura Creations® These adorable creations are a lovey addition to any space, and make for the Perfect Gift! ► 3 Tillandsia Air Plants 1-3"
► 3 Pink Sea Urchin Shells 1.5"-2"